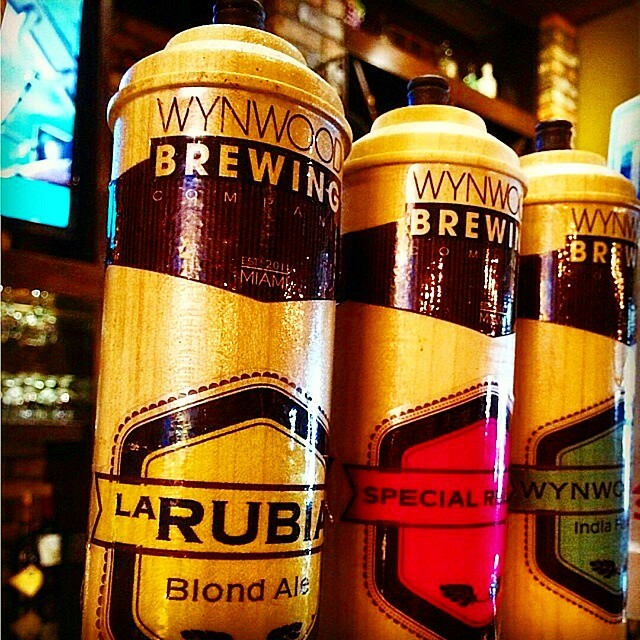 Wynwood Brewing is collaborating with their friends from The Local 150 Coral Gables for an epic brunch pairing on Saturday, May 3rd. They wanted to share this exclusive opportunity before word spreads out to the general public. Reservations can be made by calling The Local at (305) 648-5687 or by emailing cameron@thelocal150.com. Brunch starts at 12PM sharp. Cheers!